Microbiology for water and food safety. 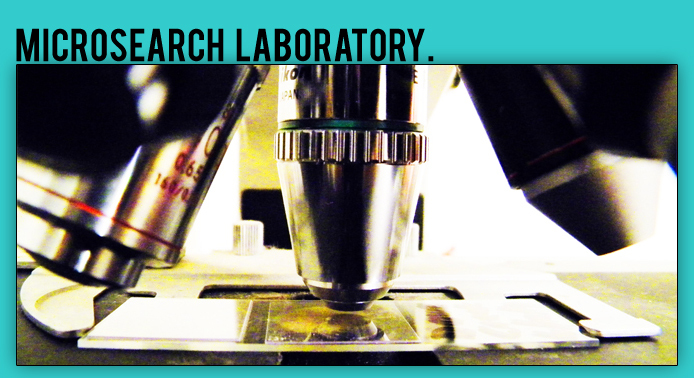 Microsearch Laboratory, Inc. was born due to the many requests for a user friendly laboratory with common sense staff members. provide all services at reasonable cost to customers in water and agriculture. All personnel associated with Microsearch are experienced and willing to assist with the real-life problems related to performing these types of analyses.